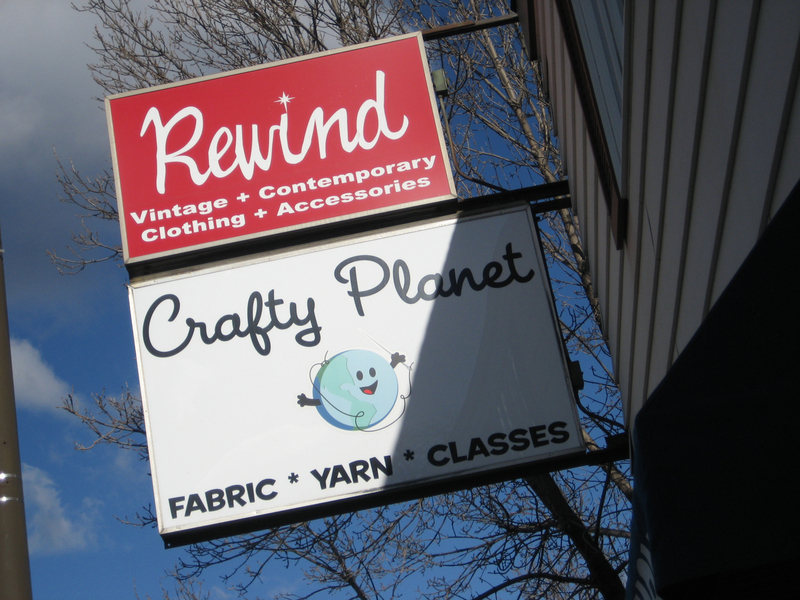 I went to Crafty Planet last week for the first time. The first TIME! I can hardly believe I’ve been sewing for almost a year and knitting for a few more, and I’ve never been to the delightful Northeast Minneapolis shop! Jen gave me a gift certification for my birthday (in July) and we finally met there last week. As soon as I walked in my head started to spin. There were so many choices! It was overwhelming, but so much fun! I walked out with three yards of amazing fabric, including this giraffe print that I plan to make into a dress for Daughter. 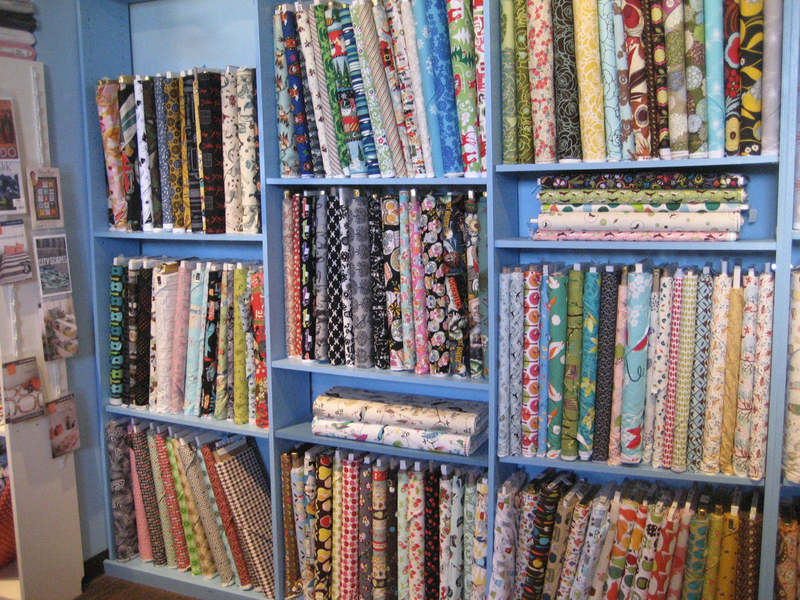 The store is loaded with so many amazing fabrics, I can’t wait to go back! Speaking of Jen, she’s having a giveaway, check it out here! whoooo-hooo! you showed remarkable restraint for your first visit. :] cheers to many many more! Sign up for their emails. They only send them out once a month and occasionally there is a coupon that makes it worth while.